The Government has huge interests in the development of the provinces of Papua and West Papua, particularly in the education sector. In this case, the Ministry of Education and Culture (Kemendikbud) has various priority programs to achieve progress and the acceleration of educational development in both provinces. The Ministry of Education and Culture has coordinated with the Provincial Leaders of Papua and West Papua as well as with all regents and mayors from both provinces. The Ministry of Education and Culture is committed to continuously improve educational services to the people of Papua and West Papua, primarily related to quality and access to education. Especially for the children of Papua and West Papua, the Ministry of Education and Culture has prepared priority assistance schemes, such as BOS and PMU, in trying to catch up with the educational lag at primary and secondary levels. The assistance is provided to all children of Papua and West Papua without exceptions. Meanwhile, the Directorate General for Higher Education (Ditjen Dikti) of the Ministry of Education and Culture has prepared various programs focused on the areas with the Leading, Outermost, and Underdeveloped (3T) categories where Papua and West Papua are included. There is also the Joint Movement for a Smart Indonesia (MBMI) program, which is considered to have a positive impact on the development of education in Papua and West Papua. The program has three supporting programs: Bachelor of Education in 3T Areas (SM3T), SM3T Teacher Professional Education, and Integrated Teacher Professional Education (PPGT). The SM3T program in Papua and West Papua has even reached the most remote areas since 2013. Success was achieved due to good cooperation with the local and regency governments, so the Ministry of Education and Culture has successfully sent SM3T participants to areas that were classified special because of its terrains and conditions that were difficult to reach. The SM3T participants were the best bachelor graduates who already have relevant scientific and pedagogical qualities to support the educational process in 3T areas. The PPGT program also focuses on improving the quality of education in Papua and West Papua. 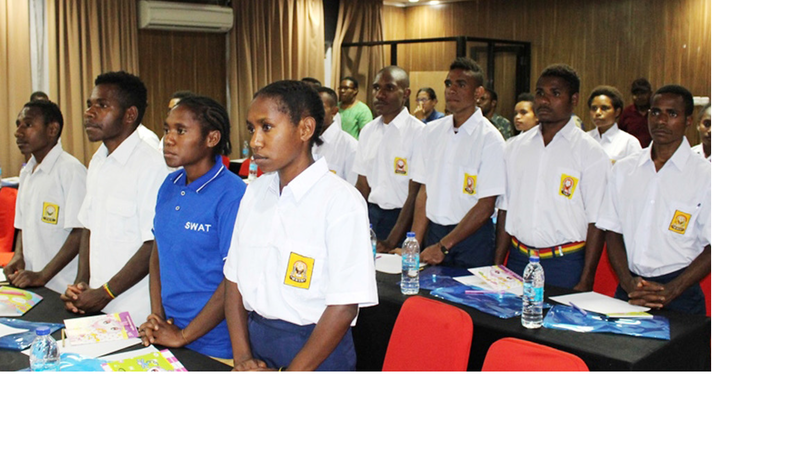 Through the PPGT program, the best children from Papua and West Papua are educated and prepared to become qualified educators in order to improve their respective regions. There is also a Higher Educational Affirmation program for the indigenous children of Papua and West Papua. This program needs to be improved through good cooperation and communication between the Central and Local Governments.